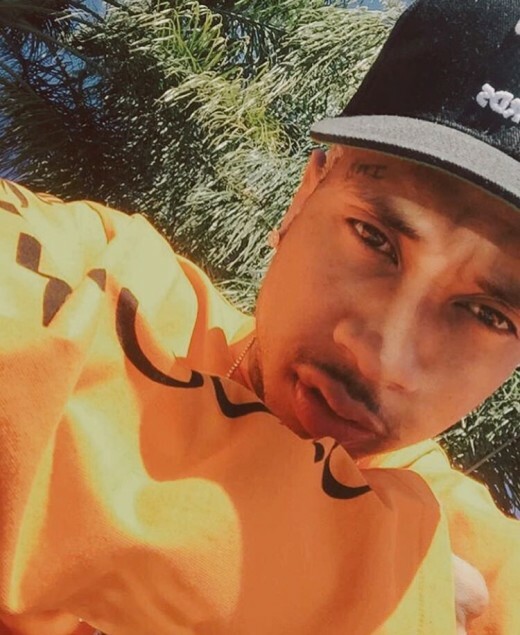 Rapper Tyga finally addresses his and his beaux, Kylie Jenner controversial age difference relationship. Although there is quite the gap between the age that doesn’t stop him from expressing his true love for Kylie, last month when he visited Khloe Kardashian’s Kocktails With Khloe he revealed he’s sure he wants to marry Kylie. As for the baby rumors, Kylie put that to rest real quick by saying “I’m not pregnant and I’m not married…I’m a f***king infant child and I don’t want to be married or have a baby right now,” which can be seen on the reality stars app. Will we be hearing wedding bells anytime soon? Kylie and Tyga Back On? 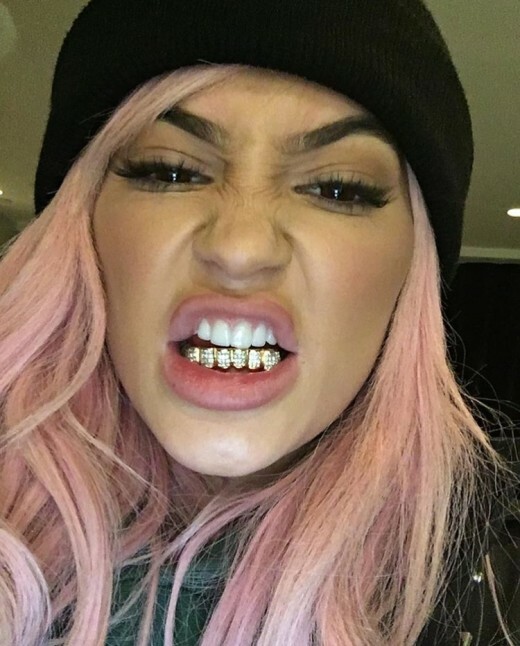 Tyga and Kylie Officially Done?